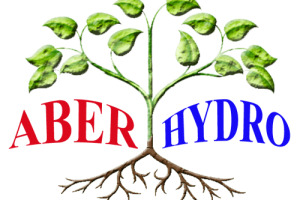 Established in February 2014 Aber Hydro is a Aberdare based Hydroponic Retailer. 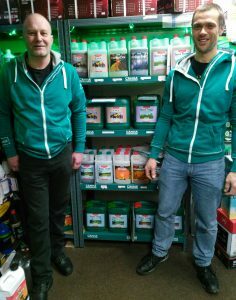 With Friendly staff we can cater for all your Hydroponic and Gardening needs. Aber Hydro a unique development in growing plants using mineral and organic nutrient solutions. 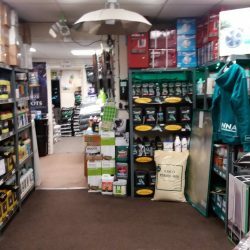 Aber Hydro is a friendly local Aberdare retailer open 6 days a week with advice at hand and all the products you need. The shop based at 40 Canon Street Aberdare is extremely convenient with ample car parking and access to the shop from the rear. 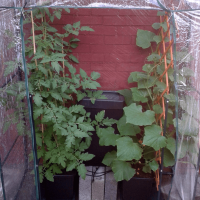 At Aber Hydro you will find a choice of indoor and outdoor garden systems and supplies with a good range of brands available for delivery. At Aber Hydro quality and competitive value is guaranteed. Pay Aber Hydro a visit today or contact us for more information. Late opening available if required. 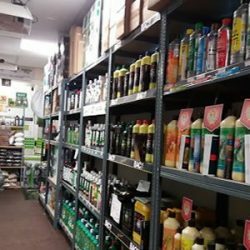 We’re passionate about gardening and also helping you with yours. We’ve being running our friendly little shop since 2014 and we’re so pleased to have grown year on year thanks to our brilliant customers who can and tell more and more people about us. Martyn & Gareth both live local to Aberdare town centre, and set up their business to bring a quality product and service to the people of the town and the surrounding areas. We are experts - Check out the results! 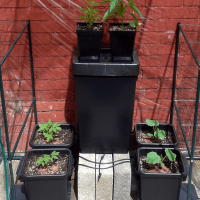 Our 4 pot autopot experiment. 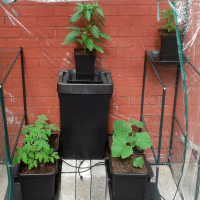 2 x Tomato and 2 x Cucumber plants, followed by a chilli and a pepper plant. They are growing in Canna Terra Professional soil and we’re feeding them Dutch Pro nutrients. Pots are watered and left to settle for a week. Water tank full also turned the Autopot water valve on today.Water slowly filled the trays. WOW ! This has only been feeding the plants nutrients for one week. Did have to top up the pots as soil shrank down about 1″. Can’t get over the rate of growth. 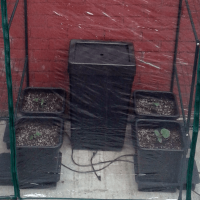 Swapped to the bloom formula today as both sets of plants are flowering ready to fruit. 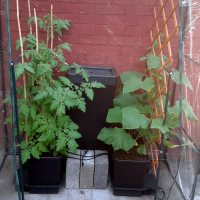 Both sets of plants flowering well, plenty of small Cucumber sprouting and the first signs of small Tomato. 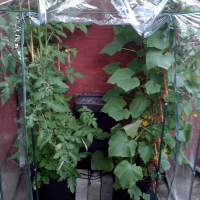 These plants were going mad as the photo shows, cut them back so they can get more light, they are wrecking the tent, going to need a greenhouse next year. Thanks to Slingshot for the Aberdare based web design.